American Samoa, Anguilla, Antigua, Aruba, Bahamas, Bangladesh, Barbados, Bermuda, Bolivia, Brazil, Cambodia, Canada, Cayman Islands, China, Colombia, Costa Rica, Cuba, Ecuador, El Salvador, Guam, Guatemala, Guyana, Haiti, Honduras, Jamaica, Japan, Laos, Lebanon, Liberia, Maldives, Mexico, Micronesia, Montserrat, Netherlands Antilles, Nicaragua, Niger, Okinawa, Panama, Peru, Philippines, Puerto Rico, St. Vincent, Saudi Arabia, Tahiti, Taiwan, Thailand, Venezuela, Vietnam, Virgin Islands (U.S.& British), Yemen. The ARS Technologies External power supply 5V is used together with our USB2 and SSI2 products. 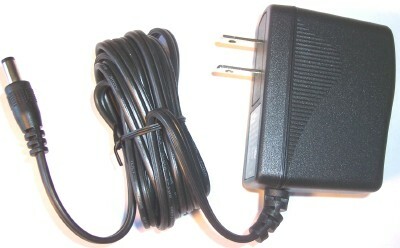 100-240 V / 47-63 Hz AC power outlets.